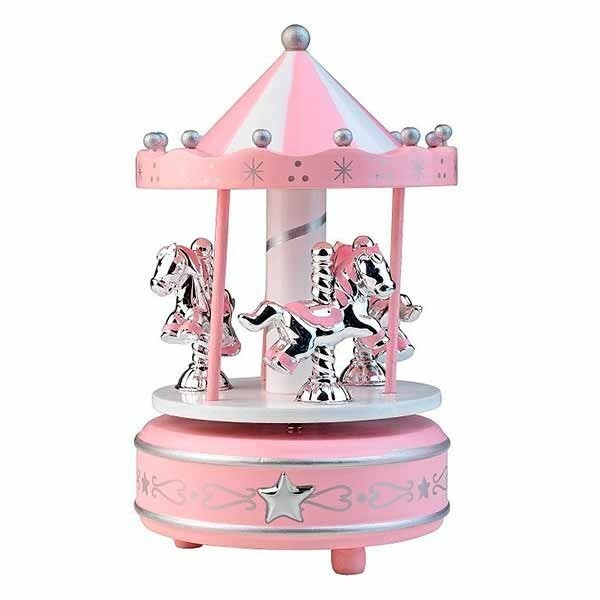 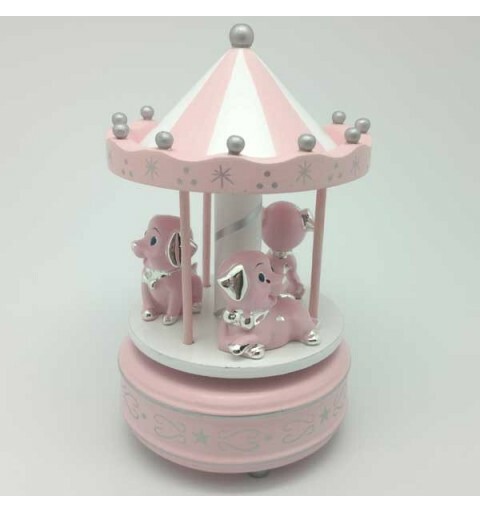 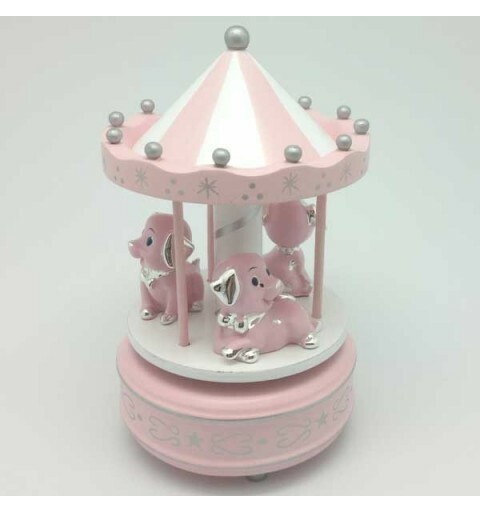 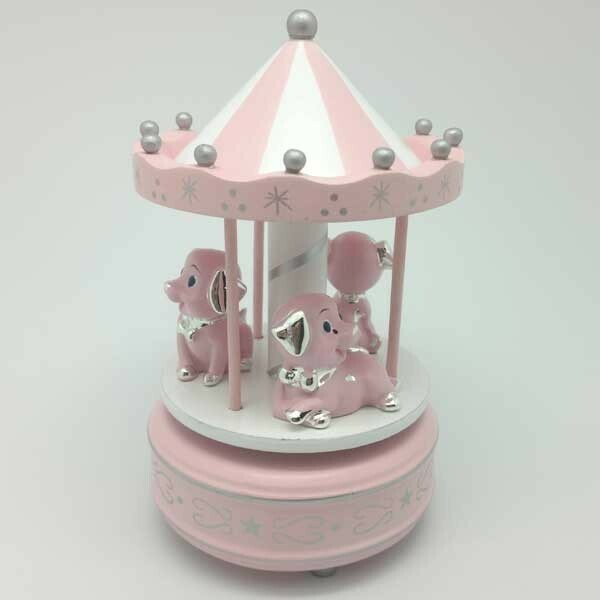 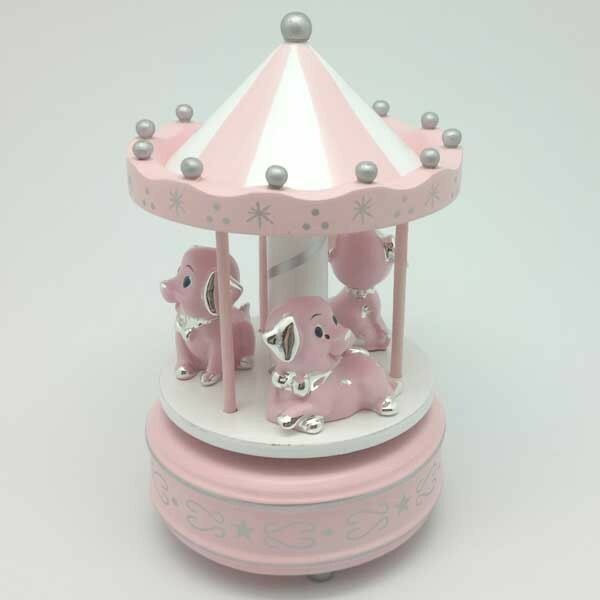 Children's carousel, with ponies, pink. 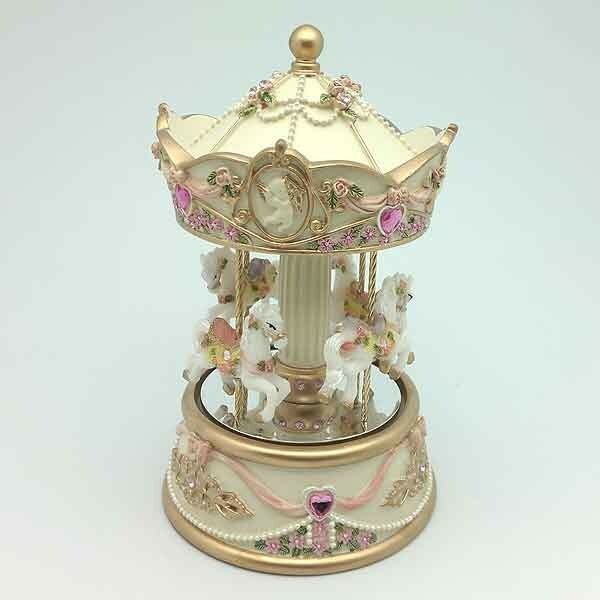 Musical carousel movement for girls. 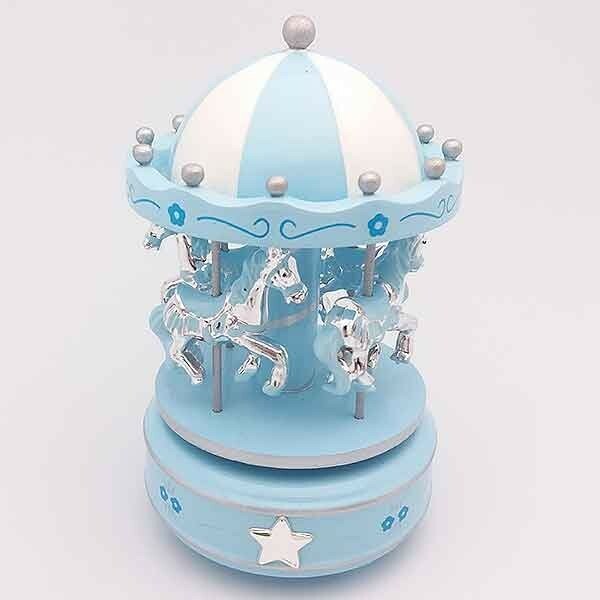 Carousel with music and movement. 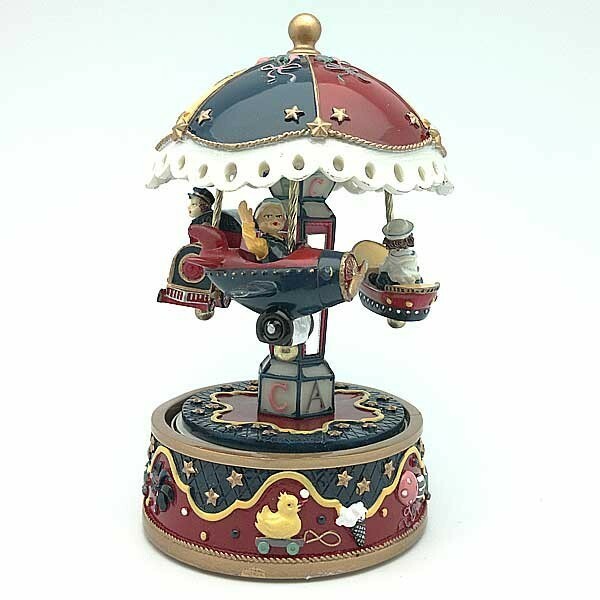 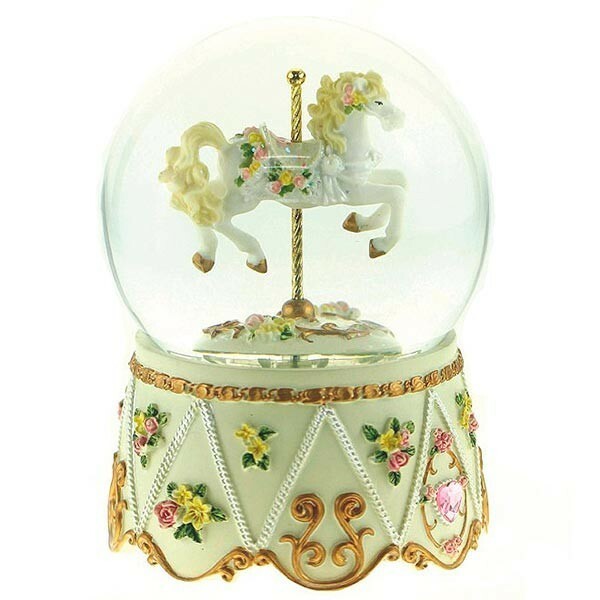 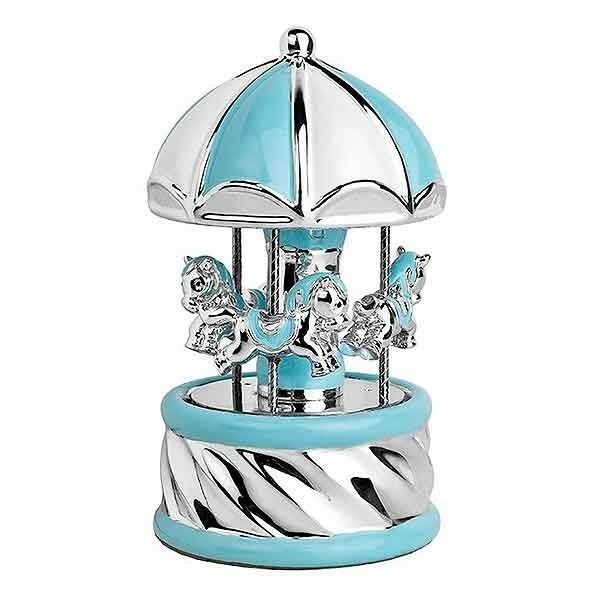 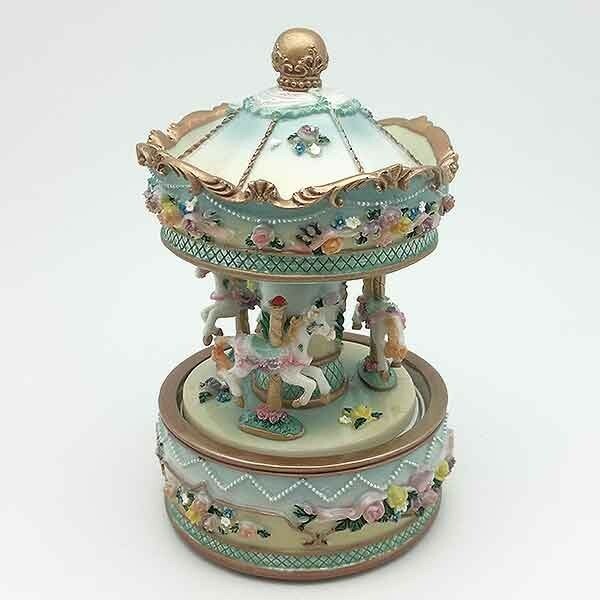 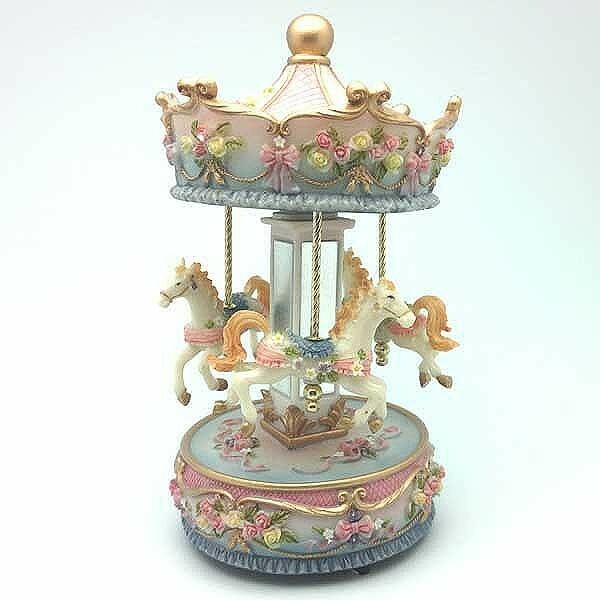 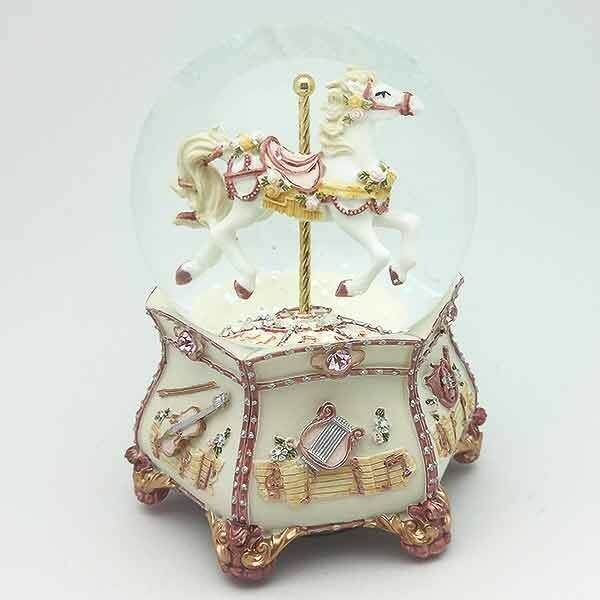 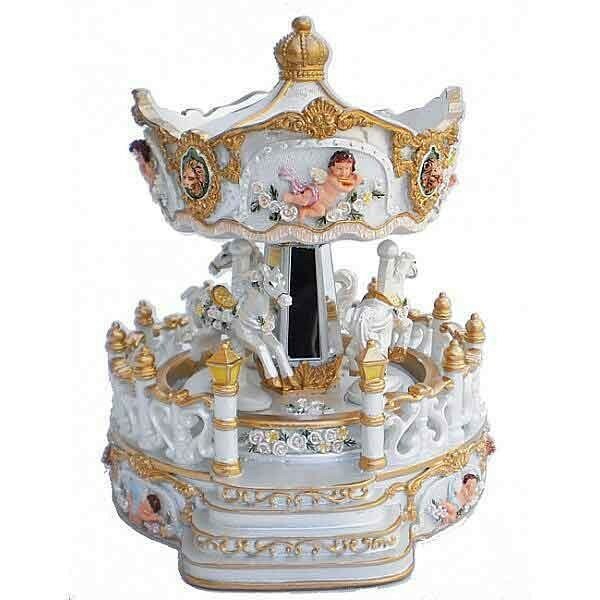 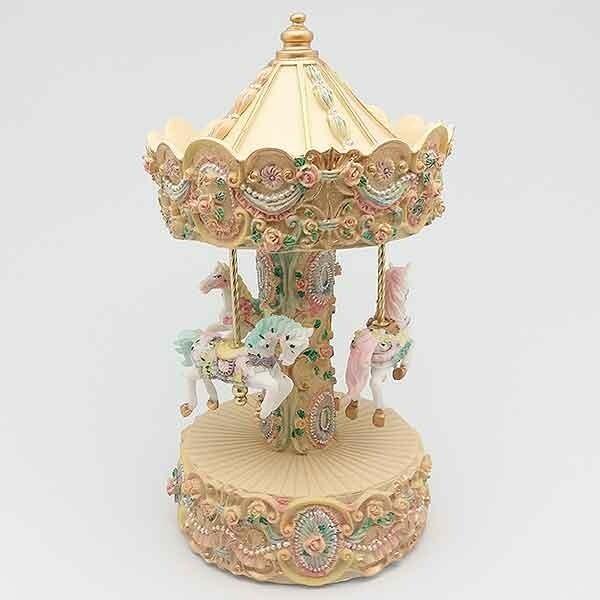 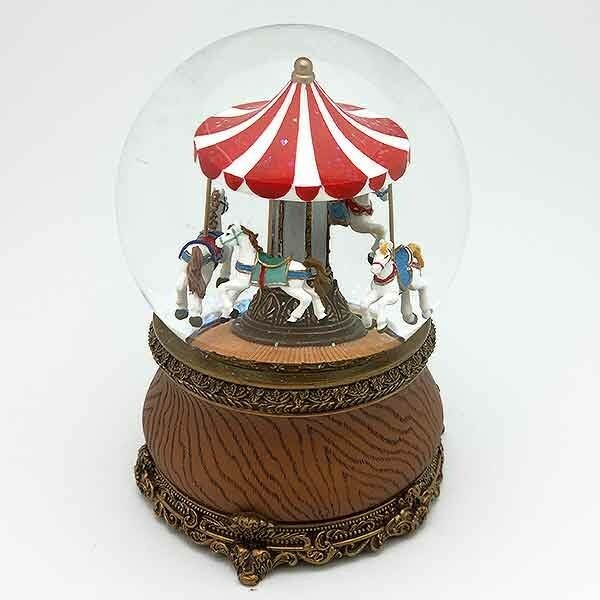 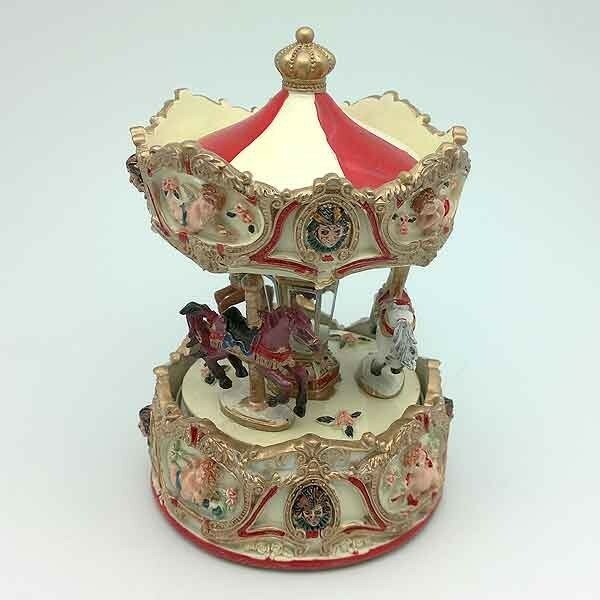 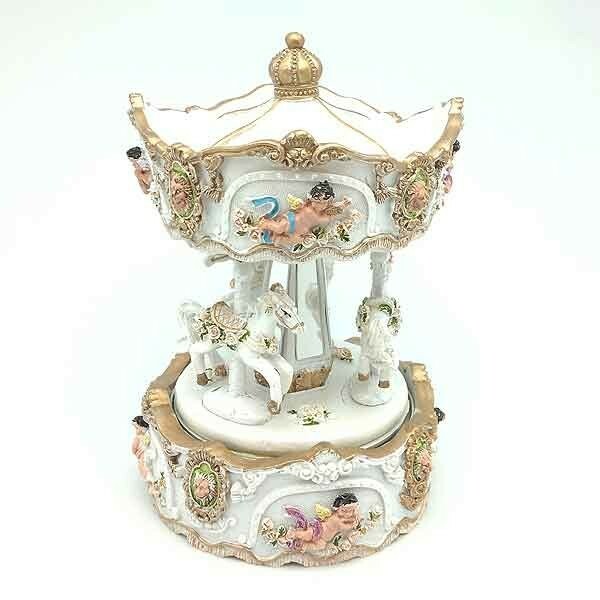 Carousel in gold and white tones.